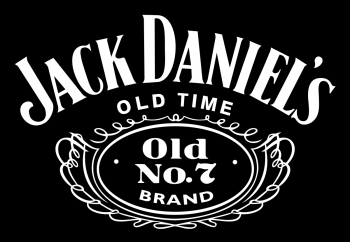 Jack Daniels and Big Rock Pub are proud to present Thomas Gabriel (Johnny Cash's eldest grandson) and his stellar band for a rare Southern California appearance. This is a ticketed event that will be followed by a meet and greet. See and hear how the Cash family legacy lives on. Tickets are limited and on sale now, $10 in advance, $15 at the door. 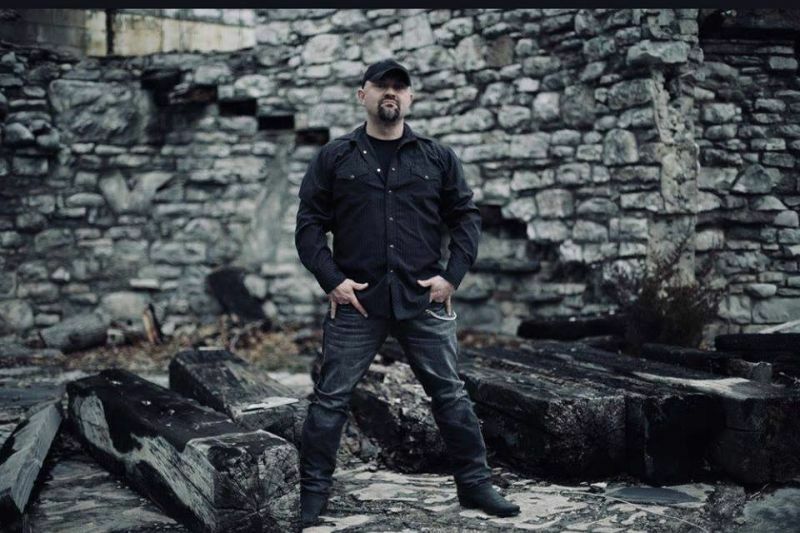 Jack Daniels and Big Rock Pub are proud to present Thomas Gabriel (Johnny Cash's eldest grandson) and his stellar band for a rare Southern California appearance. This is a ticketed event that will be followed by a meet and greet. See and hear how the Cash family legacy lives on. Tickets are limited and on sale now. 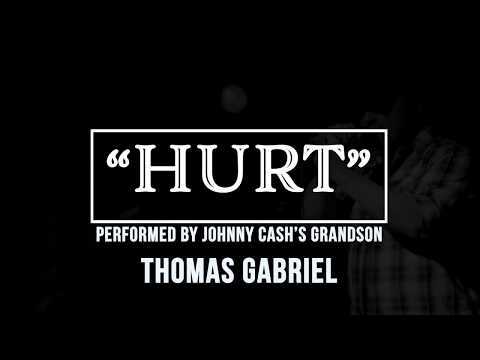 He sounds strikingly similar to his famous grandfather, especially when he’s singing one of Johnny Cash’s big hits like “Ring of Fire,” but Thomas Gabriel has a style all his own. And it's taken him almost 45 years to find it. Music was such a focal point growing up, it seemed natural it would be part of his future. But a series of detours would take Gabriel in a different direction. He’s since made the long journey back, battling a lengthy drug and alcohol addiction that led to ten years in prison. 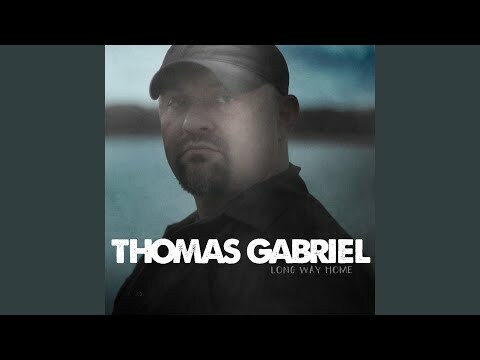 Now, 15 years after the death of his grandfather, Thomas Gabriel has not only turned his life around to forge his own path in music, he honors the Cash legacy every chance he gets. His most recent opportunity came with a performance at Folsom Prison, some 50 years after John Cash recorded his legendary live album there. Gabriel describes it as one of the greatest experiences of his life. His story began all those years ago as a young boy spending lots of time on buses and airplanes while accompanying Johnny Cash and June Carter on tour. Life on the road led to an early appreciation of music and when he was 11, Gabriel was already learning to play the guitar. But it was also at an early age that he began showing signs of something else, a potential problem with substance abuse. His grandfather tried to help him. “He was the one who made me go to Alcoholics Anonymous that first time,” Gabriel says. “He knew from the time I was 13 years old that I had the same addiction he had. By same addiction, he’s referring to Johnny Cash’s well-known struggle with drugs at certain points in his career. Perhaps that’s why, when Gabriel was about 21 years old and shared tapes of some songs he’d written and recorded, Cash tried to steer him away from music. That back-up plan meant law enforcement. At that point, he began having problems. After taking pills to stay up, he’d take pills to go to sleep. He began taking more drugs, followed my more arrests, and then finally ended up in front of a judge who’d had enough. Gabriel went to prison, got out, then went back in, and finally served ten years before getting out for good. But even after all of that, freedom wasn’t easy, and neither was staying clean and sober. Then about three years ago, Gabriel got a phone call that changed everything. He was staying at a motel, with drugs and vodka close at hand, contemplating what drastic step he might take next, when he got a call from his mother telling him about a guy who was trying to reach him. Shortly afterward he got a call from Brian Oxley. Gabriel admits it caught him off guard. It certainly got his attention and Gabriel agreed to a meeting the next day. Oxley, is a retired businessman who grew up with missionary parents in Japan. He’d never heard of Johnny Cash until a few years earlier and through his studies had grown to admire Cash’s spiritual side. He’d recently bought Cash’s former farm in Bon Aqua, Tennessee and has since turned it into a popular attraction, along with the Storyteller’s Museum nearby. Both honor Cash and host live musical performances and festivals. At this time, however, he’d been researching Cash’s family, heard Gabriel was struggling, and wanted to help. Gabriel says during that meeting they talked a while, then Oxley asked what he ultimately wanted out of life. Unhappy about continuing rehab, but faced with no other options, Gabriel agreed. At the end of three months, Oxley called and again, asked him to stay for another three months. At the end of the year, Oxley brought him back to his house to talk about music and show him a song called “1.9.7.4.” It struck a real chord with Gabriel. Jack Daniels and Big Rock Pub are proud to present Thomas Gabriel and band for a rare Southern California appearance. This ticketed event will be worth every penny. Followed by a limited meet and greet, you will be able to hear and see the legend live on. He recorded the song and even did a music video for it. It would lead to Gabriel’s first independent album called “A Long Way Home.” More than half of the songs, including the title track, were written by Gabriel.